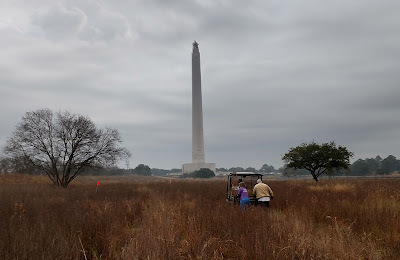 A grove of oaks provided cover for the Texan rebels; tallgrasses concealed their advances. Marshlands trapped the retreating Mexican army. 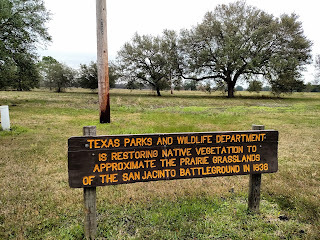 The surrender of Santa Anna and the birth of the Texas Republic stemmed from these ecosystems. With the marshes and live oaks largely intact, the recent focus has been on restoring the coastal prairies that once dominated the region, but were almost entirely lost during a century of agriculture and development. Removing invasives and planting natives are the main tasks. So once a week dedicated volunteers gather to stand around and chit-chat.... and plant a prairie. 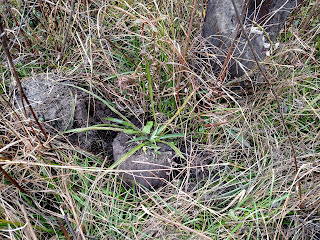 In three hours, with four volunteers, we planted 256 grasses and forbs. 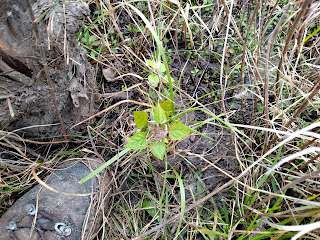 (Another team of three volunteers potted hundreds more seedlings for later transplant). 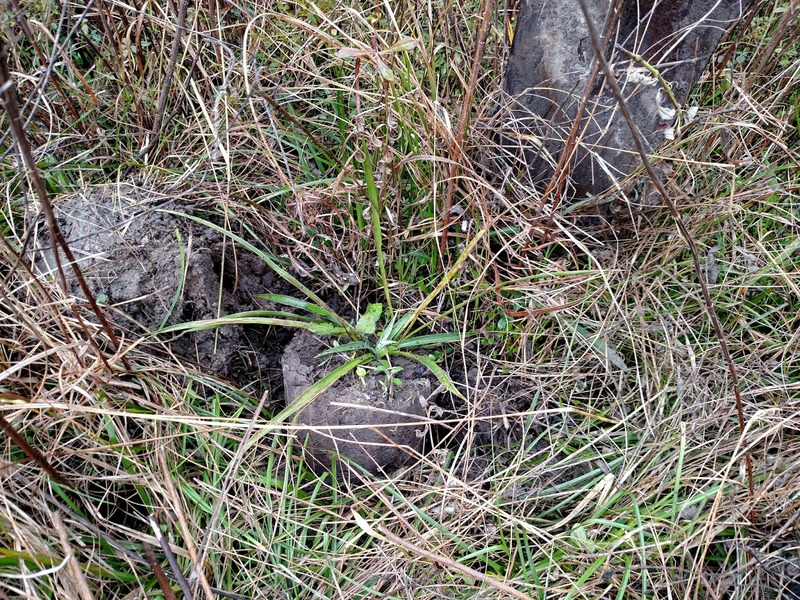 The perennials we planted have deep root systems and will gradually replace the annuals that now dominate the site. The 1/2 acre or so we covered that day will eventually return to the tallgrass coastal prairie it once was. It's rewarding to plant a prairie, to connect with the earth's past and ensure its future. "It's meaningful," says Sherri a part-time volunteer and full-time nurse, "most people have no idea what this place used to look like. And the animals that used to live here need a home." 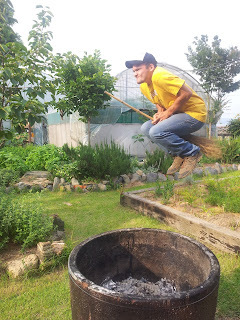 Plus it's fun to work outdoors and meet good people. Volunteer day at San Jacinto is every Thursday, 8:30-11:30am. 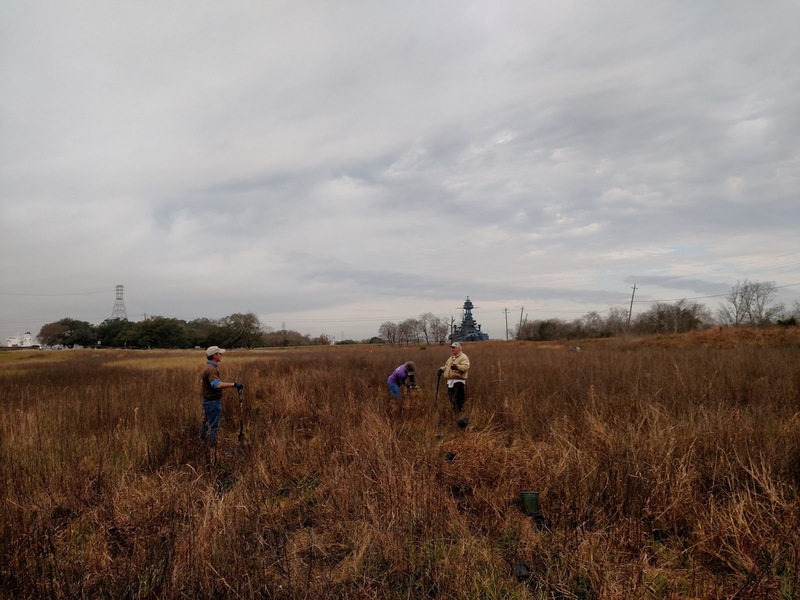 With nurseries growing plants faster than they can be planted, and with thousands of acres of coastal prairies to restore, more hands are needed. 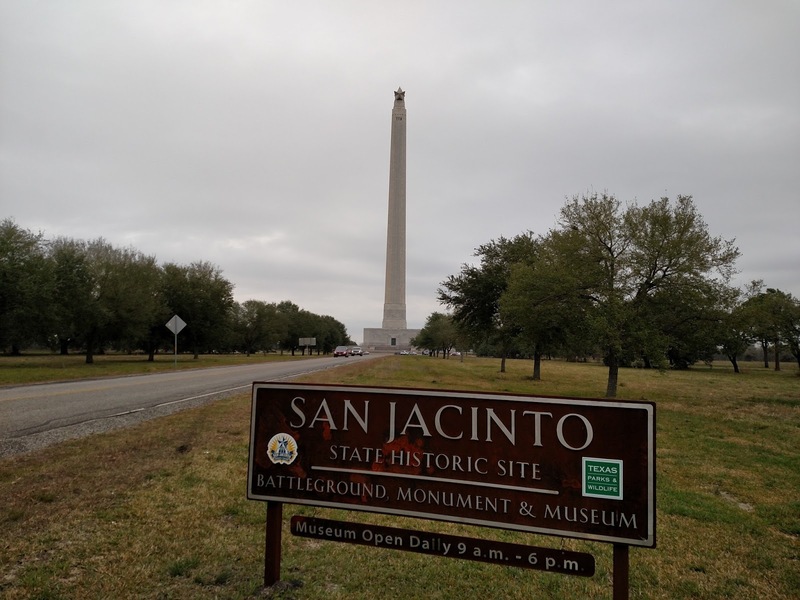 So join the volunteers at San Jacinto, and other restoration sites in the area, and take part in restoring your history. 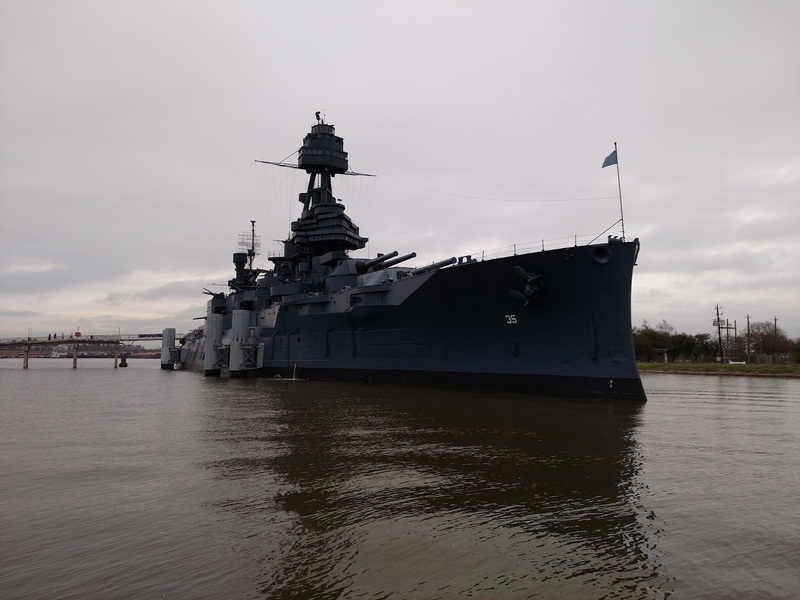 Walk the marsh boardwalk, take a guided tour of the battle field, board the Battleship Texas, or visit the battlefield monument. Ten feet taller than its twin in Washington DC, the monument has a museum in its base and an observation deck near its top.